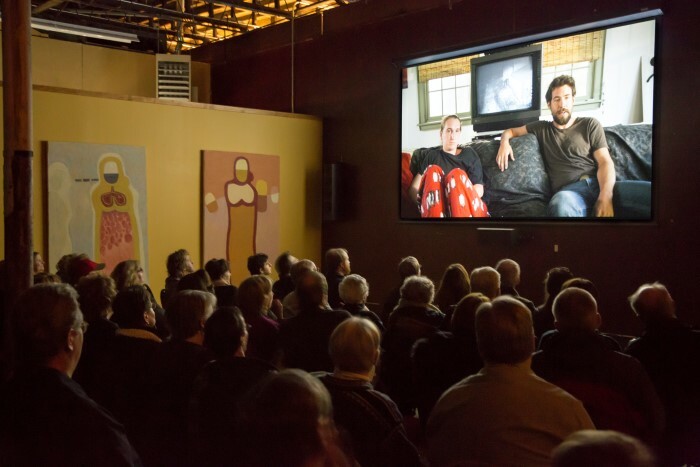 When organizers of the Beloit International Film Festival (BIFF) started planning the big event a decade ago, they had one goal in mind. “We wanted to bring Beloit to the world and the world to Beloit,” says executive director Rod Beaudoin. 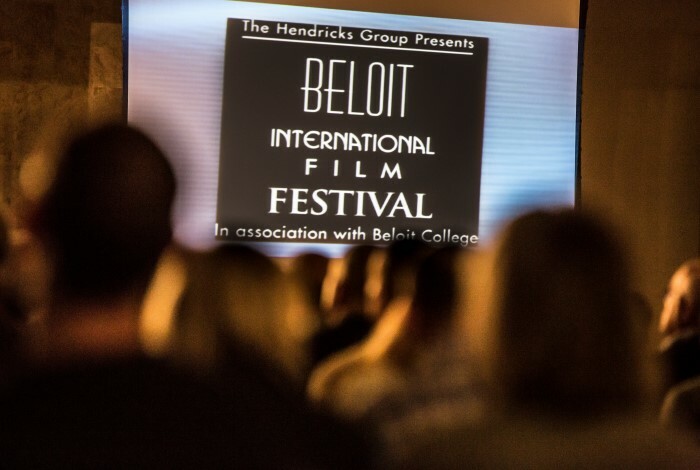 This 10-day, one-of-a-kind event has put Beloit on the map within the film industry. Every year, BIFF has grown: In 2006, the first BIFF screened 80 films over four days; in 2015 it showcased more than 200 films, representing 40 countries, over 10 days. More than 100 films were screened during the opening weekend alone. BIFF was founded by Ron Nief, Becky Rogers and Beaudoin. In a series of community meetings to garner support for the festival, Diane and the late Ken Hendricks, owners of ABC Supply, stepped forward to become the title sponsors of the event. Diane remains an active supporter and advisor for BIFF. Every year, there is plenty of excitement surrounding BIFF, including a kickoff party; an all-downtown venue lineup; a BIFF Weekend Getaway contest, as well as a new setting for the Silent Film Showcase. Filmmakers come from all over the U.S., Europe, Asia and South America. In 2015, BIFF took over downtown Beloit for an opening night block party. The festivities included ice sculpting, fire breathers and a number of activities for kids. Various downtown venues hosted entertainment, such as a live radio broadcast of Casablanca, life-size puppet shows, stand-up comedy and live music from local performers. At BIFF, audience members have the opportunity to meet and talk with filmmakers about the films that are shown. Farmer John Peterson is owner of Angelic Organics, one of the largest Community Supported Agriculture (CAs) farms in the U.S. He presented his film “The Real Dirt on Farmer John” at this year’s BIFF. Event organizers are always adding new elements to the BIFF event. In 2014, a film sing-a-long was added to the lineup with the film “Sound of Music.” This year it was “Grease.” Lyrics appear on the bottom of the screen and costumes are encouraged.